THE BMW 5-SERIES (F10) has perhaps the best-looking Hofmeister Kink of any BMW ever made. 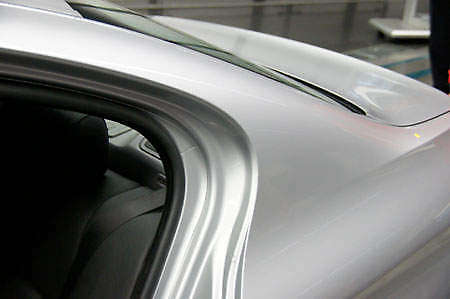 From an engineering standpoint, BMW says it was incredibly difficult to produce this c-pillar with such a tight angle. Apparently the shape of the chassis metal behind it required some pretty intense and precise math calculations, as if done wrongly, the metal would just tear during the production process. Here is an in-depth article from paultan.org that details the 2012 F10 design process. 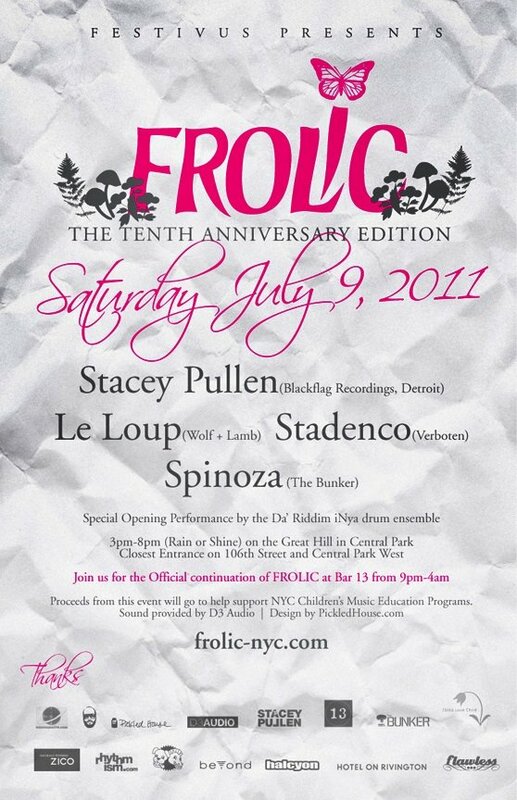 FROLIC returns to Central Park’s Great Hill on Saturday July 9th, 2011 to celebrate it’s 10th Anniversary.